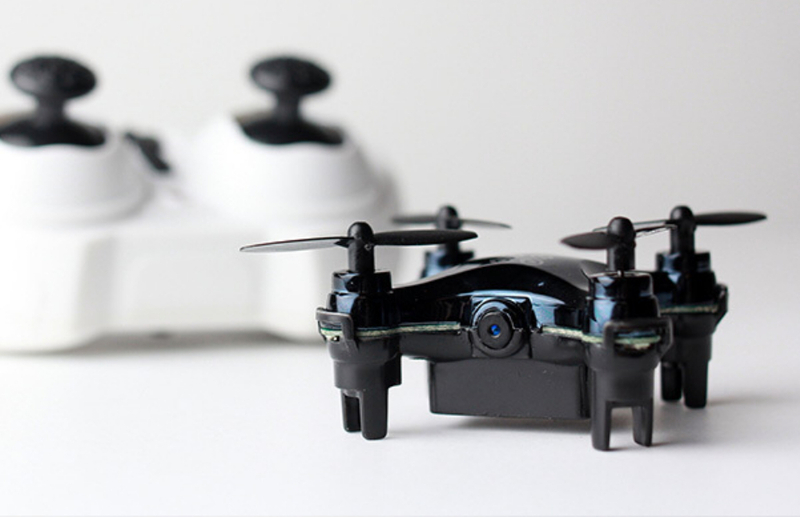 This teensy drone not only is a blast to fly, but it’s got an onboard wireless camera so you can see what it sees as you fly it from the comfort of your tablet or smartphone. 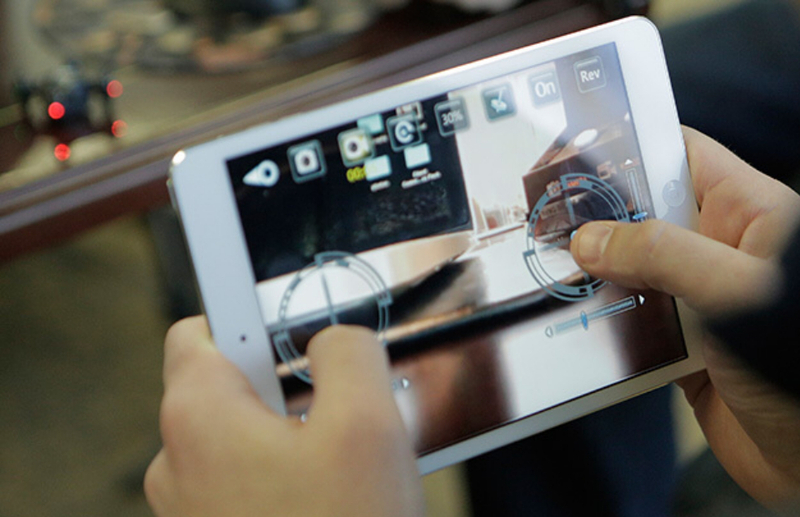 It can also capture video and stills from the app. Save 21% in The Awesomer Shop.